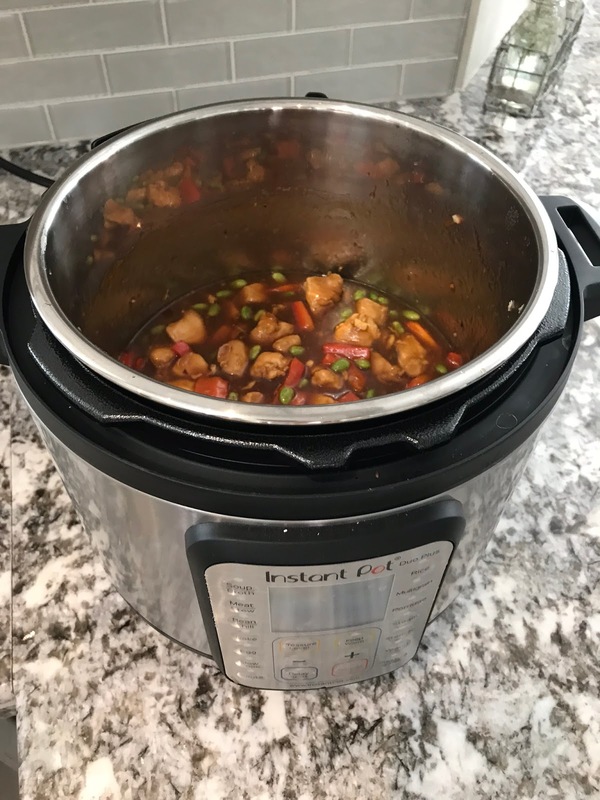 I am in LOVE with my Instant Pot. Sure, it took a solid few weeks for me to try the thing out, but now that I have, there's no going back!! 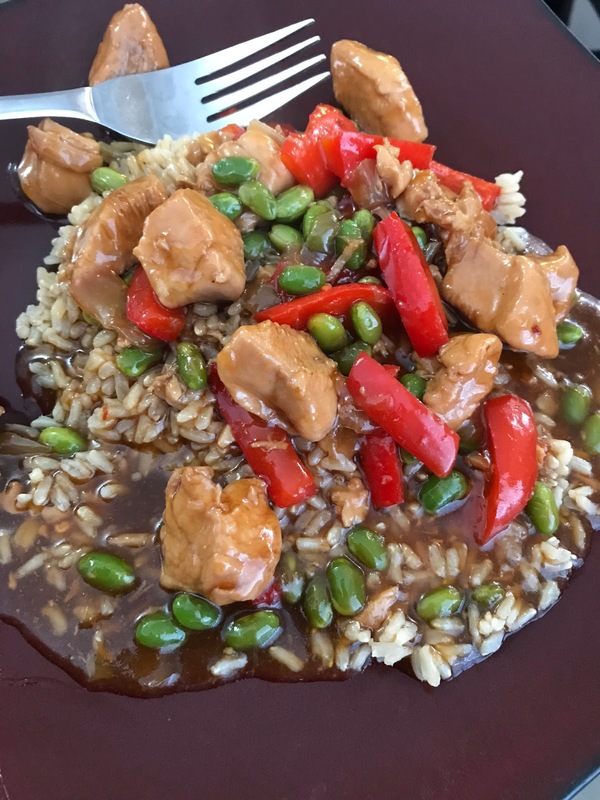 I've tried quite a few recipes but like to tweak things to my taste so I've adapted a few recipes and am sharing this amazing dish that I just KNOW you're going to love as much as I do. The best part? Only ONE pot to clean!! SCORE!! Preheat Instant Pot (IP) using the saute setting. Add vegetable oil, onion, garlic and chicken to IP and saute stirring constantly for 4 minutes, press cancel on IP. Add Bragg sauce, ketchup, sesame oil, honey and red pepper flakes to pot and stir. Pressure cook mixture on high for 3 minutes. Once pressure cook is done, wait 5 minutes and then do quick pressure release. In a separate small bowl, combine water and cornstarch and add that mixture to pot. At this time you will add chopped red pepper and edamame to the pot. Select Saute and cook until sauce thickens up a bit. Note: I serve this over pre-cooked brown rice. I'm still figuring how to perfect the cook of my brown rice using this brown rice pressure cooking guide. 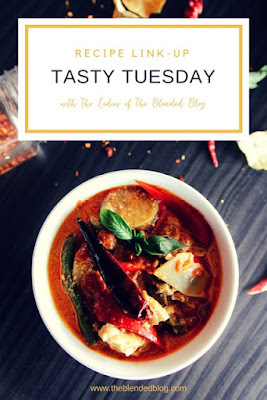 Hope you'll try this recipe and let me know how much you LOVE it! !